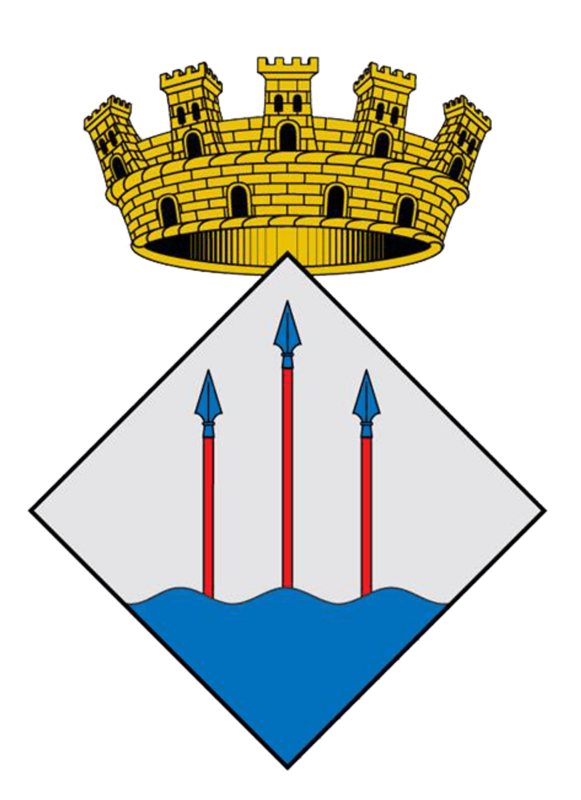 10h - Port of Llançà. Workshop on Watercolour Painting and Landscape. Discover Llançà!